8-5 M-F except for holidays. closed 12-1 pm for lunch. at Glenwood and Marigold, head west on Marigold, City Hall and the Library are behind the bank to the north. Welcome to the City of Garden City. Our goal is to keep you up-to-date on the meetings and events taking place in our community. Our City meetings are listed, including the agendas, so you can see what issues are before the City Council, what development plans are being presented to our Planning and Zoning Commission as well as the projects being considered by our Design Review Committee. You will also find a link to the Garden City Library that describes the numerous programs they offer for the whole family. 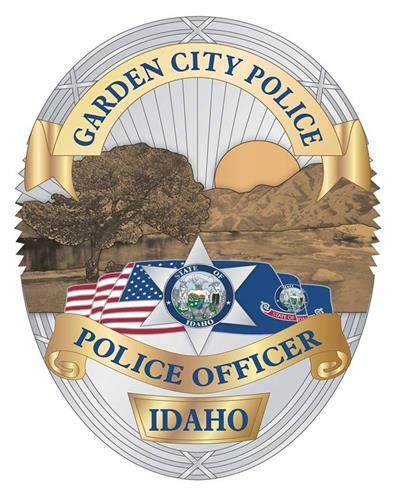 The Garden City Police Department's website offers services such as: “Vacation Watch Request” and “Online Reporting” which allows you to report a non-emergency crime. You can also learn more about Garden City’s clubs, parks, and area information.